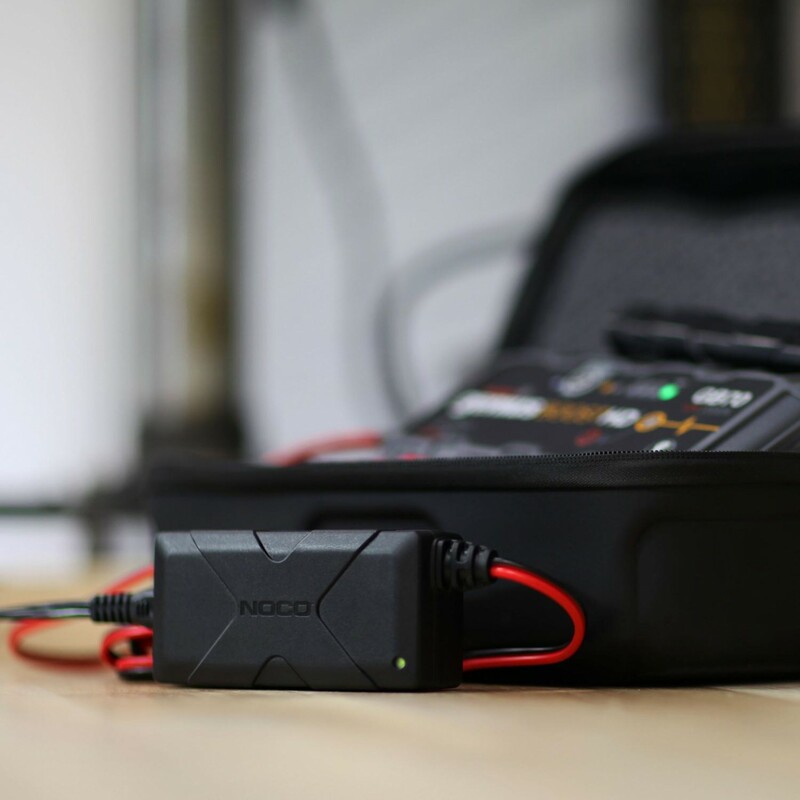 The XGC4 56-Watt Power Adapter is a power supply for rapidly recharging NOCO Genius Boost Ultra Safe Lithium Jump Starters. 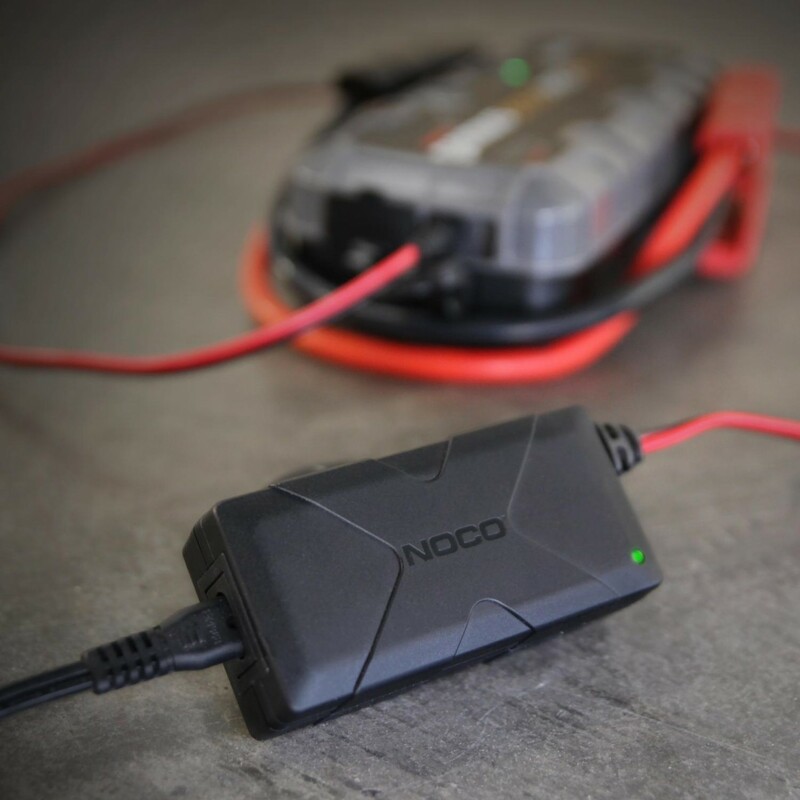 It safely recharges NOCO Genius Boost Ultra Safe Lithium Jump Starters up to five times faster than traditional USB wall or car chargers. 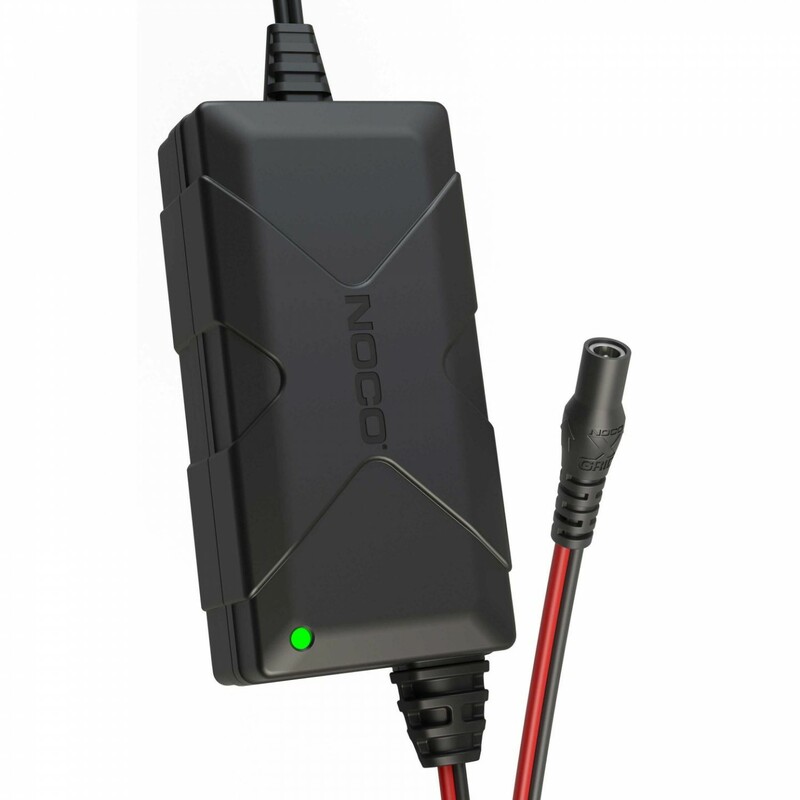 A 56-watt power adapter for rapidly recharging NOCO Genius Boost Ultra Safe Lithium Jump Starters. 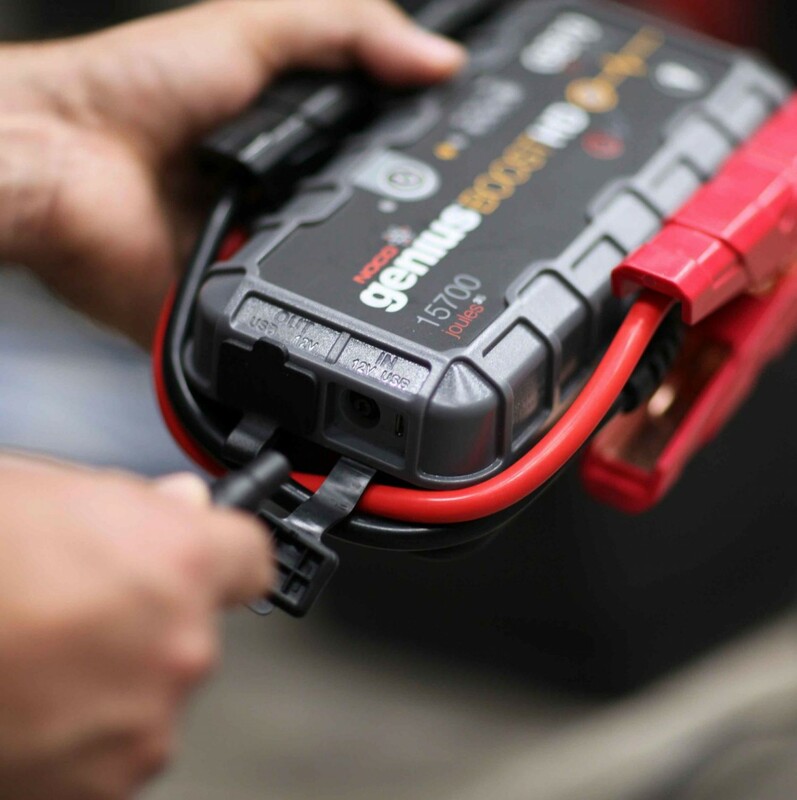 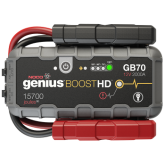 Compatible with NOCO Genius Boost Ultra Safe Lithium Jump Starter models GB70, GB150, & GB500. 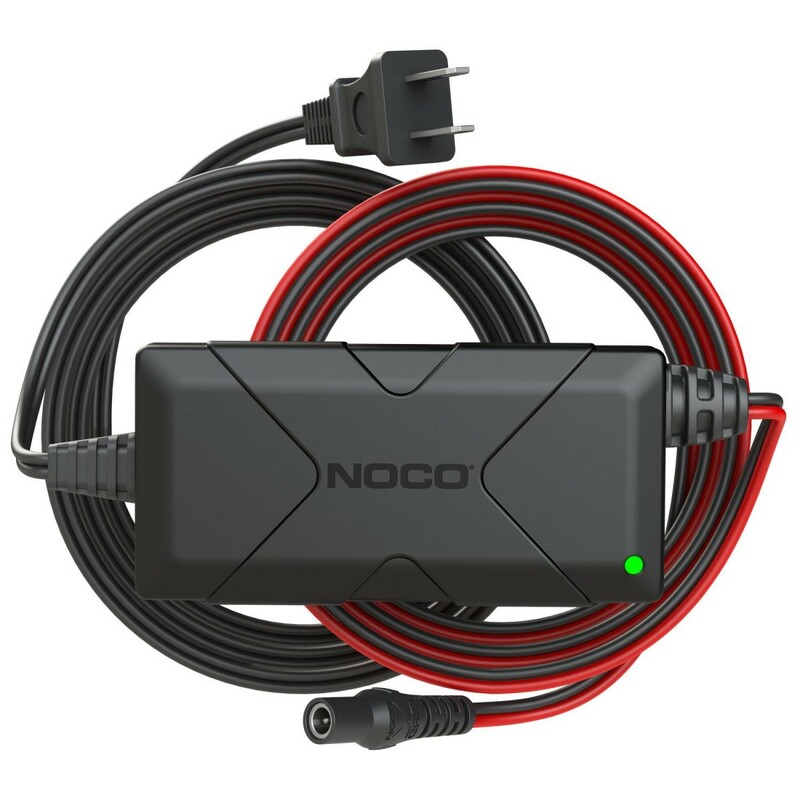 Easily connect and rapidly charge your NOCO Jump Starters. 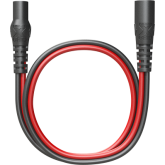 The XGC4 has been engineered to efficiently transfer maximum current flow with minimal power loss. 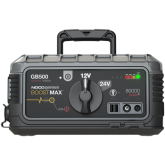 The 56W output reduces charge times, up to five times faster than a 2-Amp USB charger. 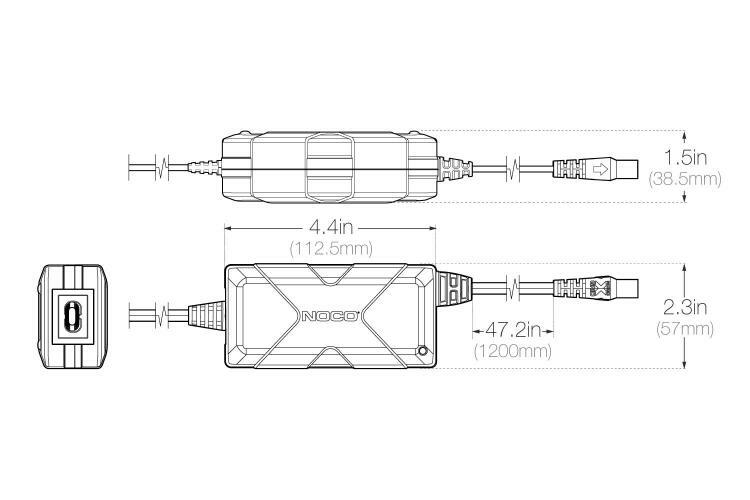 Designed to work anywhere in the world, with a wide input range 110-240VAC 50-60Hz. 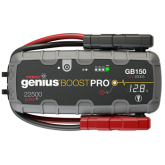 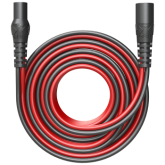 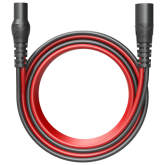 Includes AC power plugs for Australia, Europe, North America, and the United Kingdom to accommodate all regions where NOCO Genius Boost GB500, GB150 and GB70 units are sold. 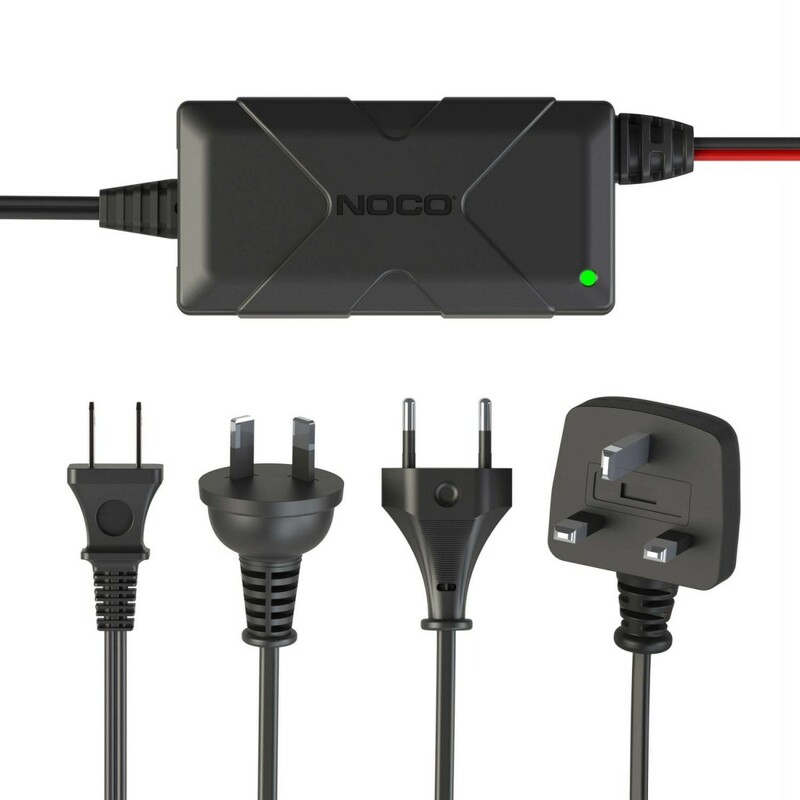 Compact and rapid fast charging. 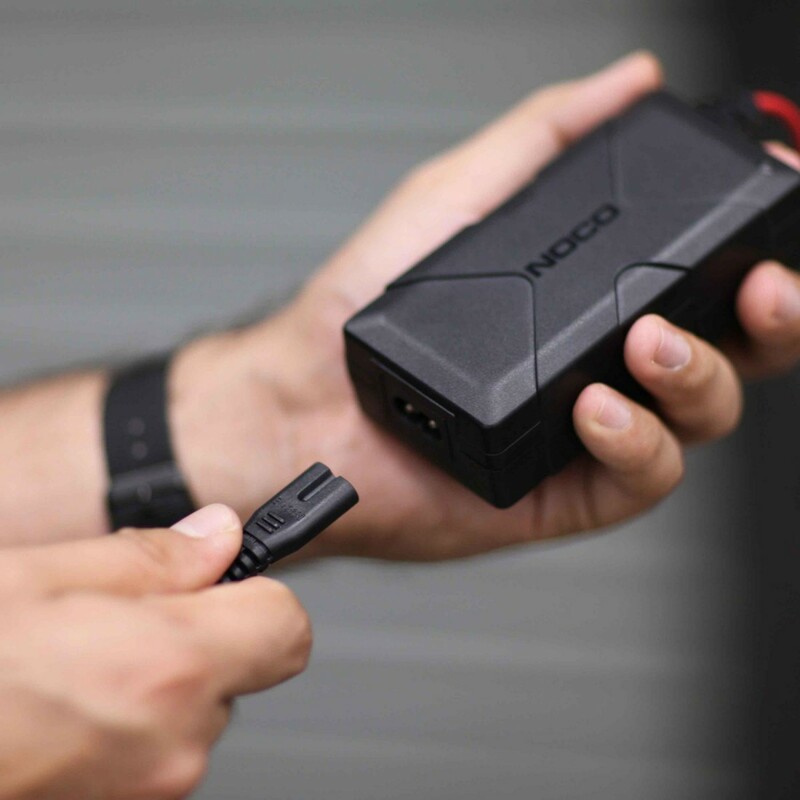 This charger not only cuts down on charging time, but also on size. 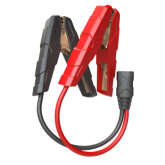 The XGC4 conveniently can fit into the palm of your hand and store away in small spots for convenient use when needed.